Several of the 50+ Telling Project performances have been recorded and are available online. One of our goals is to be able to share all the Telling Project performances and make them available online. If you’d like to support our work and provide more veterans and military families the chance to share their stories, please DONATE today. Presented in partnership with the Florida Humanities Council and WEDU Public Television. Presented in partnership with the National WWI Museum and Memorial and KCPT Public Television. Presented in partnership with KLRN Public Television. Presented in partnership Campus Compact Mountain West and the Veterans Artist Program. Presented in partnership with the Library of Congress. Telling: Veterans History Project from Jonathan Wei on Vimeo. 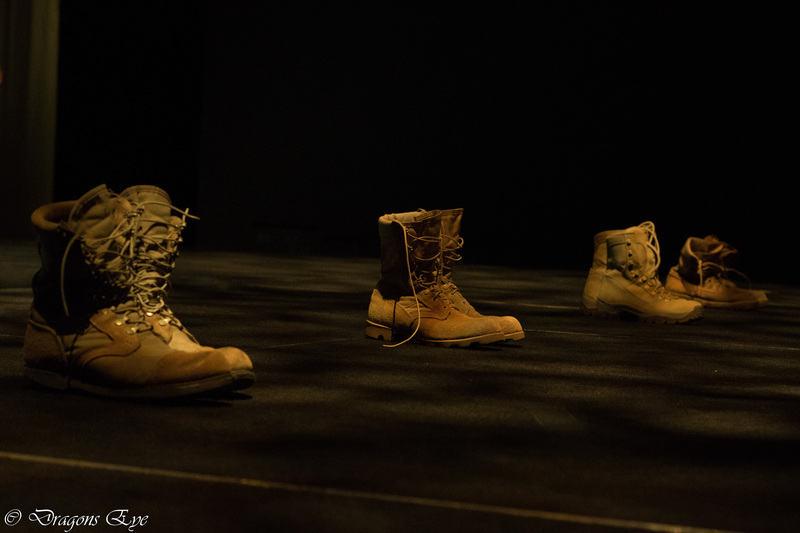 Presented in partnership with University of Iowa Veterans Association and Working Theatre Group. Presented in partnership with the Oregon Humanities Center and A Rock or Something Productions.